Planning a Vegas Wedding or party? Pick up your custom printed favors at our facility and save! 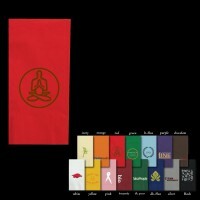 All designs are full colored and two sided if needed. 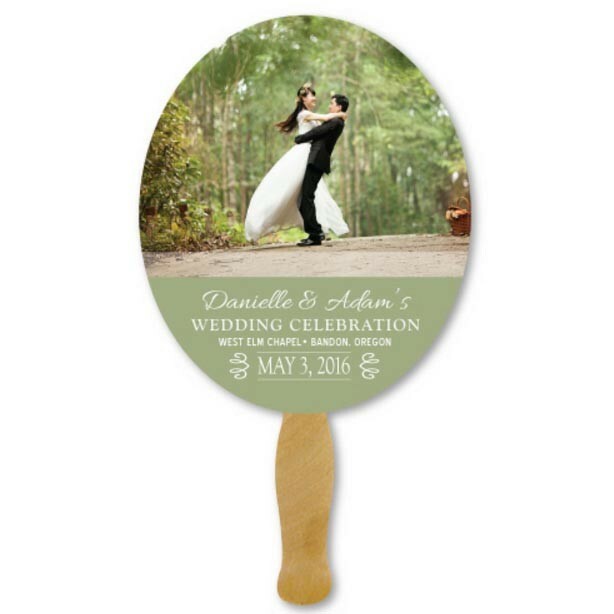 This hand fan would make a perfect wedding favor for an out door wedding! Phone your order in? We are very happy to answer your questions via phone. However, orders must be placed via this order form, email or faxmore info. *Are you submitting a picture? 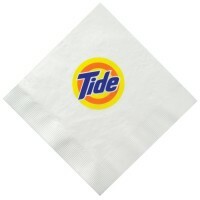 If submitting your own logo, please do not send us the order until image is ready to send to us. Once you submit the order, please send the graphic right away to sales(at)wedding-supplies.com and include your workorder number in the subject of the email. Sign up to receive promotions, coupons, special offers and more! © 1999 - 2018 Wedding Supplies. All Rights Reserved.